It has been replaced by the Winegard DS-4048 18" Dish with J-Mount !!!! 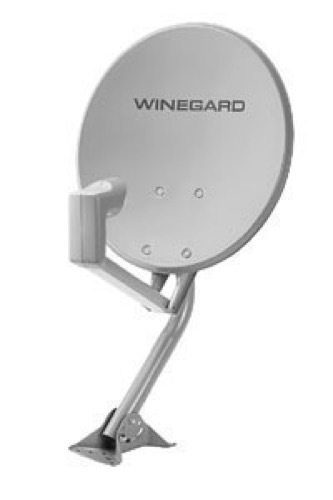 18" dish with standard D-Channel Feed arm & Mounting Assembly. For use with a single or dual LNB and receiver system. Can be used with DTV and Dish Network satellite systems! LNB is not included on this dish.